Hyderabad, March 16: After senior Congress leaders Sabita Indra Reddy and Upender Reddy switched loyalties to Telangana Rastra Samithi, other leaders in the party also seem to have made up their minds to withdraw from the party and join KCR's cadre. 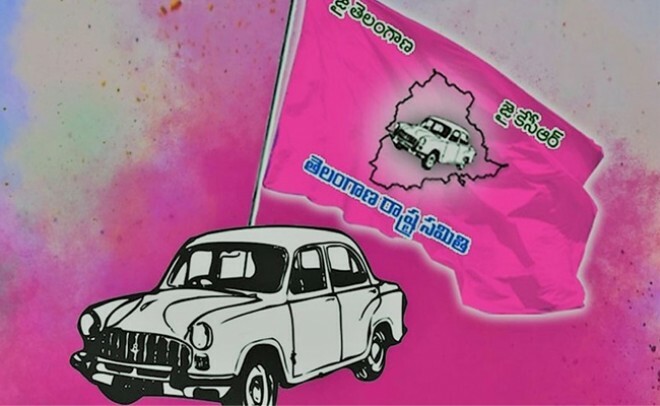 According to details, This time, LB Nagar MLA Sudhir Reddy and Kothagudem MLA Vanama Venkateshwar Rao are reportedly planning to join the pink party. These leaders are said to have met KCR at Pragati Bhavan and discussed their plans. Both the leaders had been open criticizers of KCR's leadership in the past but they are said to have changed their opinion after the severe failure of TPCC leadership.